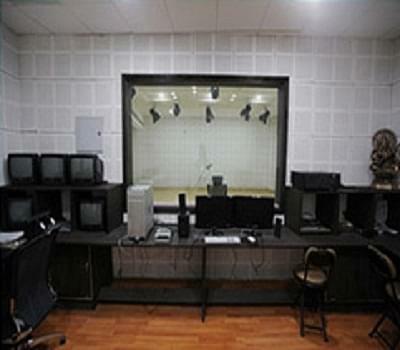 Vivekanand School of Journalism and Mass Communication (VSJMC), New Delhi was established in 1998. 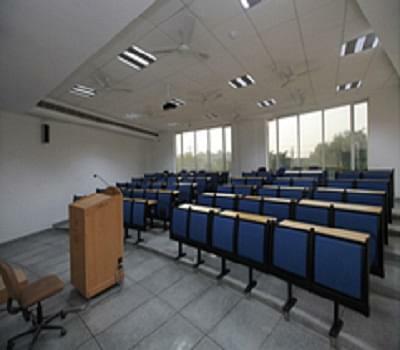 VSJMC is a division of VIPS (Vivekananda Institute of Professional Studies). The college is affiliated to Guru Gobind Singh Indraprastha University (GGSIPU). 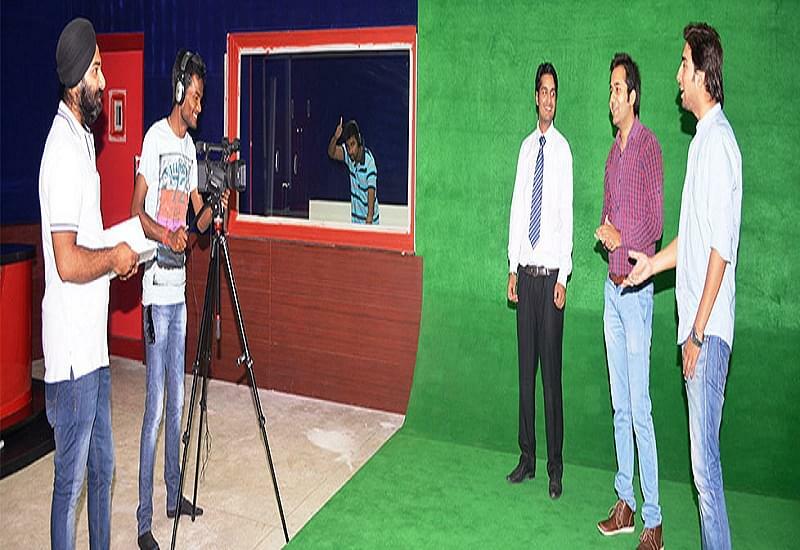 The College offers 3 year full time degree course Bachelor of Journalism and Mass Communication (BJMC). VSJMC has well qualified teaching staff having good experience in the field of education. The college has separate accommodations for boys and girls with all modern facilities. 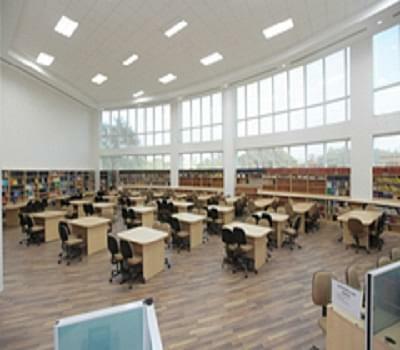 The College has support services like Conference room, Library, Educational technology and Media laboratory, Psychology Laboratory, spacious class rooms, gymnasium, Placement Cell, High-speed Broadband Internet connectivity, etc. The main aim of the college is to maintain high academic standards and over-all development of the students.